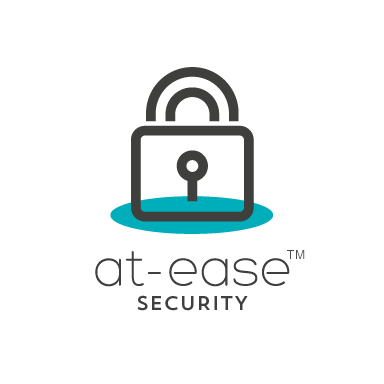 Ultimate security and peace-of-mind from At-EaseTM. Keeping your home secure is important to you. Making sure your loved ones are safe is top of your list. 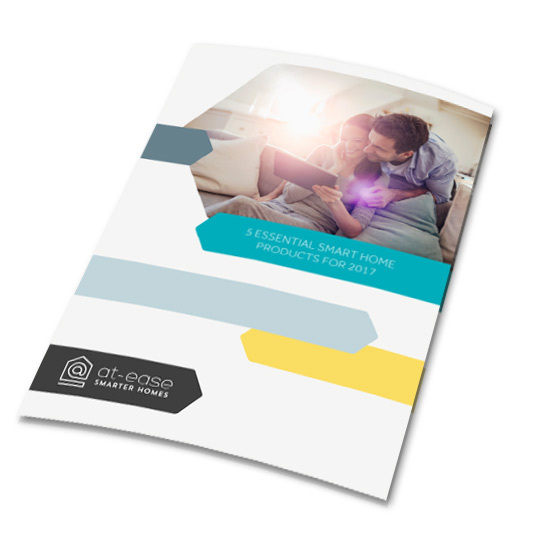 What if you could better protect everything and everyone you love in your home, even when you’re not there? 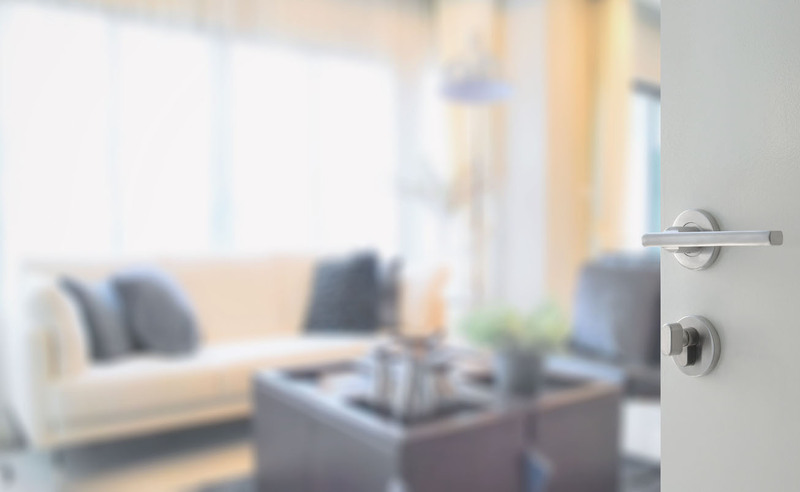 What if your home could tell you security risks and alert you to potential damage or dangers? What if you could check in on your teenage children or keep an eye on elderly relatives while you’re at work or out for the evening? With At-EaseTM, peace of mind is paramount – and it’s entirely within your control.